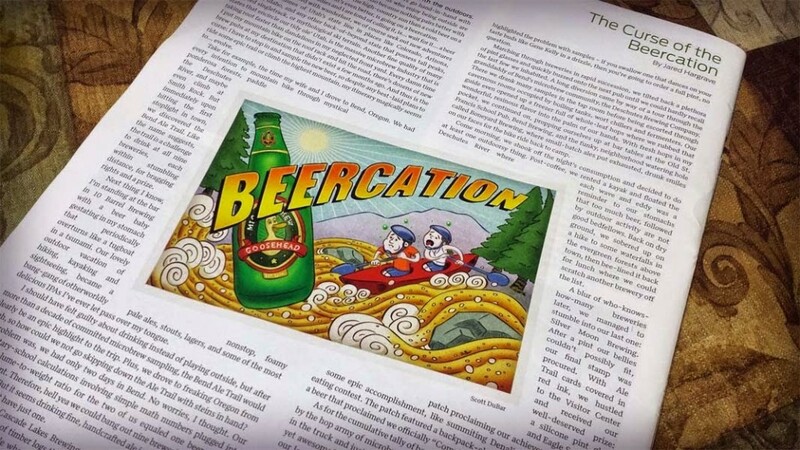 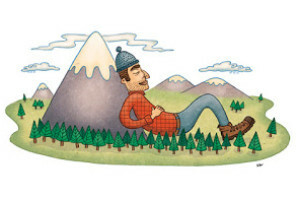 Latest work for Utah Adventure Journal for an article called “Curse of the Beercation.” According to the article, microbrewery tours and early morning kayaking don’t really mesh well together. 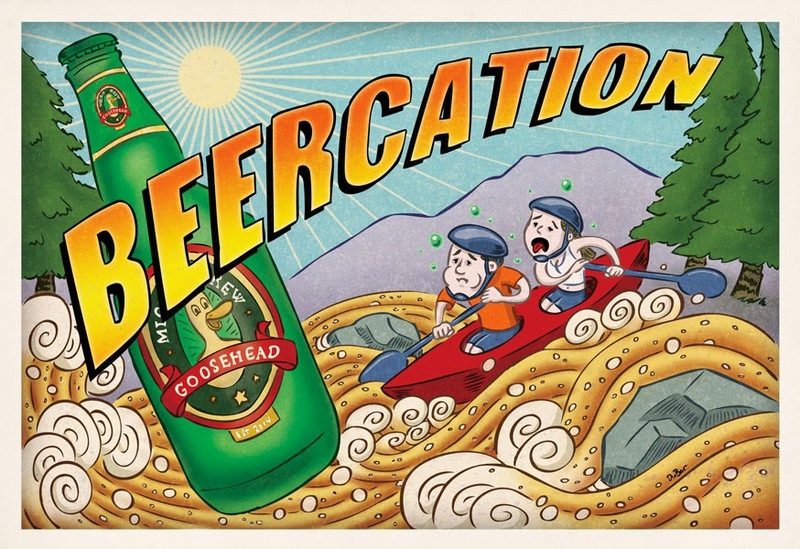 Who knew? 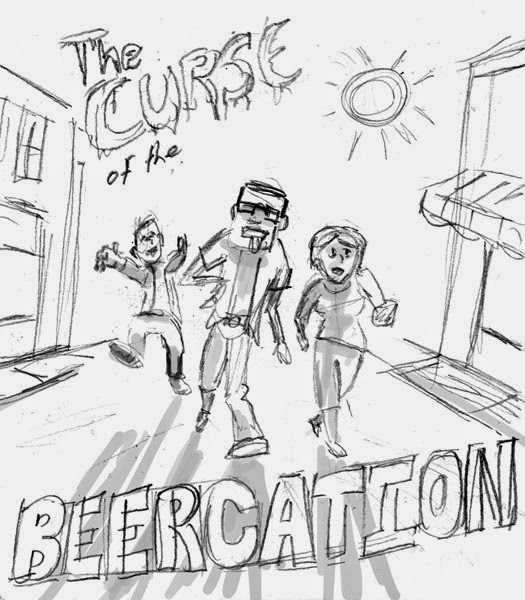 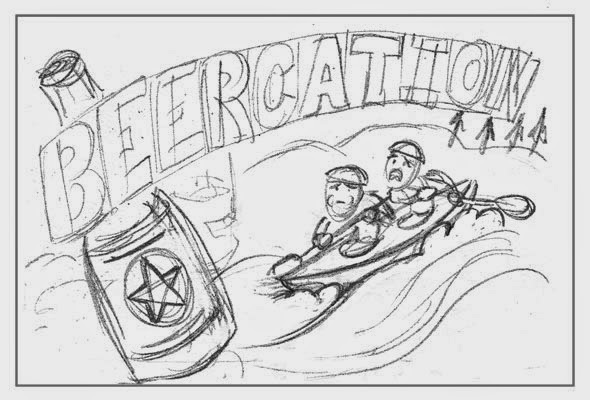 Below is the sketch that got approved along with an alternate idea for a zombie-themed illustration featuring drunken hipsters on a microbrewery tour. 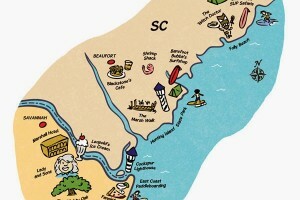 Maptastic! 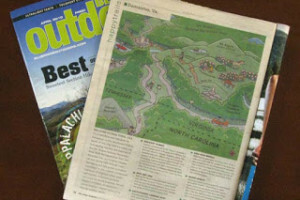 Double the Maps, Double the Outdoorsy Info!